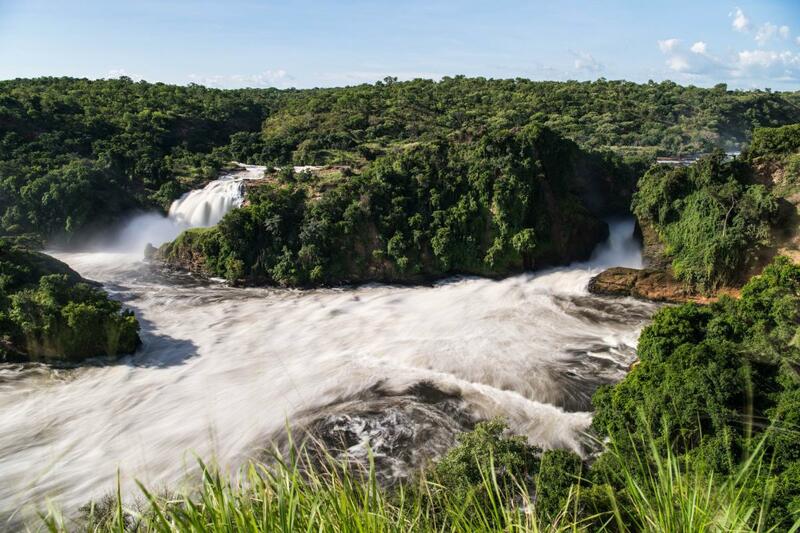 5X0T and 5X0X Team will be active from Uganda, 13 – 25 March 2019. 5X0T for CW, SSB, RTTY. They will operate on 160 – 6m. Team – JA3USA, I2YSB, IK2CIO, IK2CKR, IK2DIA, IK2HKT, I1HJT, IW1ARB, I1FQH, I2PJA. QSL via ClubLog OQRS, LOTW or direct. Silvano Borsa, Viale Capettini 1, 27036, Mortara, PV, Italy.